Machu Picchu high in the Peruvian Andes is one of the most amazing ancient cities. Alone, it is a worthwhile tourist destination. Clearly, the Inca were an advanced people in many ways. This is the counting and message system of the Inca who had one of the most extended empires. 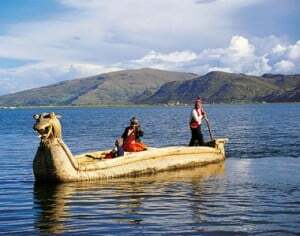 The Inca are noted for their reed boats in which they ply Lake Titicaca. The Inca are responsible for the building of Macchu Pichu, an astounding feat at an astounding altitude. Some of the building blocks are so big and so well fitting that it defies explanation. Look at the carefulness and the craftsmanship of this doorway. Inca architecture is filled with such marvels. The Inca were master builders. Some of this infrastructure is still in use several centuries later. We could learn a few lessons from them. Again we see master craftsmanship. 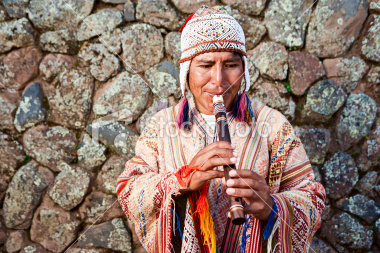 This flute player is dressed in contemporary Inca dress. 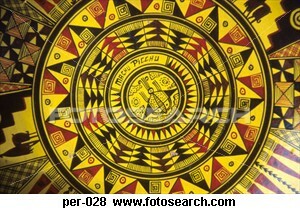 The Inca were also master artisans, skilled at painting, pottery and carving. The Inca or Inka First Nation began as a tribe in the Cuzco region. The legendary first “Sapa Inca”, Manco Capac founded the Kingdom of Cuzco in approximately 1200 AD. Under the leadership of the descendants of Manco Capac, the Inca state grew to absorb other Andean communities all along the Andean mountain spine of South America from the north most extent virtually down to Terra-Del-Fuego (land of fire). 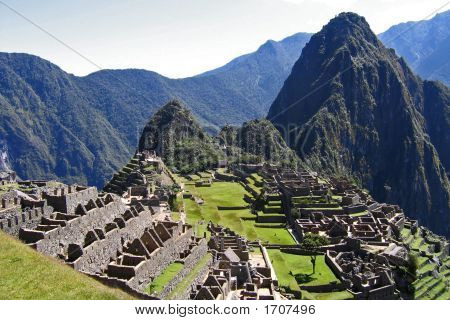 As a civilization, the people adapted to high altitudes and built the amazing city Machu Picchu. They also perfected raised bed and terraced agriculture, something that was more common in Asia. The terraced garden remains can be seen on the slopes of the mountain just below this ancient mountain city. Terraced gardens can be seen on many mountain slopes in the remains of the Inka empire. It was in 1442 AD that the Incas began a far-reaching expansion under the command of Patchacuti. He founded the Inca Empire, Tahuantinsuyo, which became the largest empire in prior to Columbus' arrival in 1492 AD. It vastly exceeded all other First Nations empires in size at that time. The civilization was advanced in other ways too. They built thousands of miles of road infrastructure, unequalled since Roman times and not surpassed until the trans continental railroad in the US during the late 19th century. The social setting of Inca politics was a mix of Aristocracy and so called primitive communism. 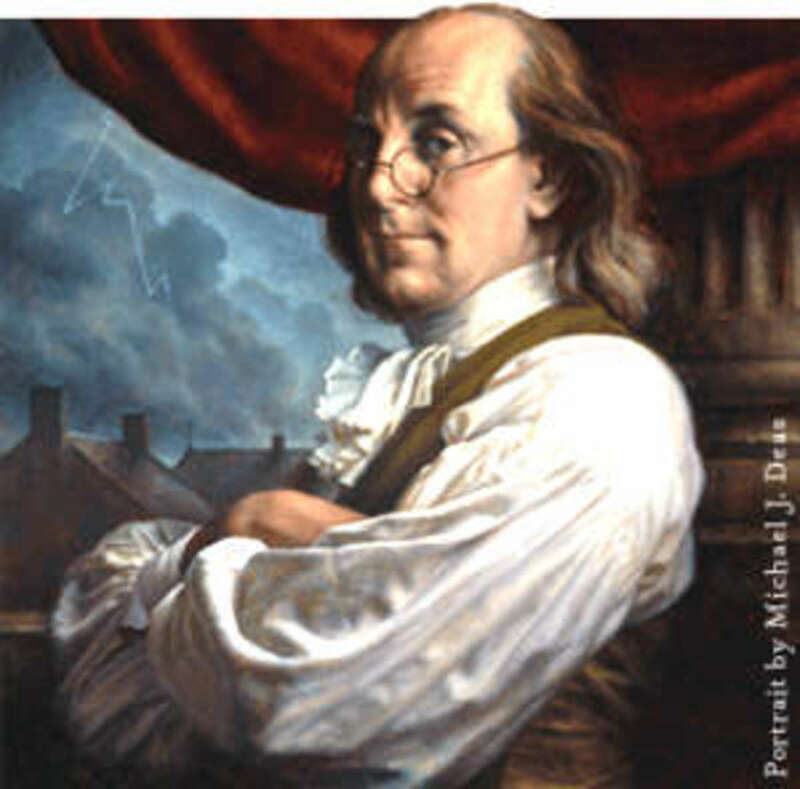 In effect, it was a society that had a ruling king, but otherwise had a collectivist approach state wide where the people shared the values they had found and worked on. 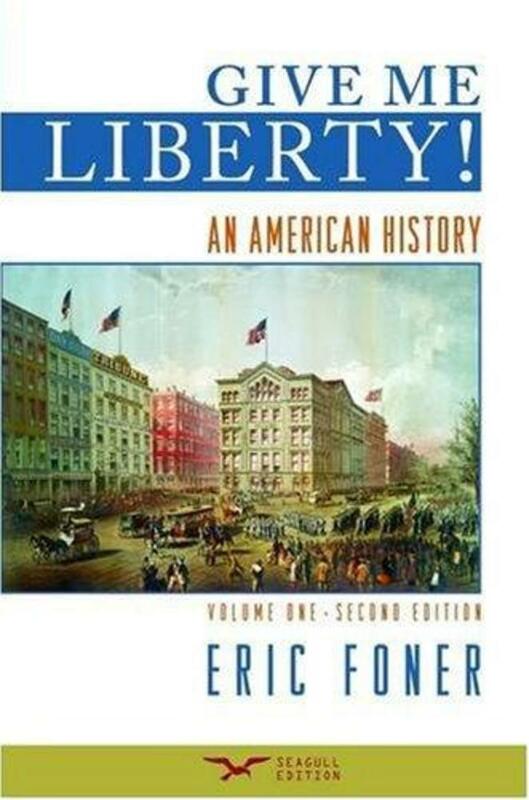 It was a collectivist society, a super-extended family in effect, where everyone had equal access to housing, food, water, work if able and could retire with full state support at 50 years of age. Their pension included food, clothing and shelter, as there was no money as such, though there was plenty of gold as the Spaniards were to discover. This gold was for décor, for the use of the king and had little value beyond that in the Inka mindset. As an collectivist society, it was seldom equalled in history, rivalled only with the advent of the Soviet Union right after the Russian Revolution. The one fatal weakness was the fact that a king was appointed to head the whole empire and the ultimate authority rested upon his shoulders. As the Spanish were arriving, there was a competition for ruler-ship that ended up causing a civil war. Two brothers contested for ruler-ship. The Spanish exploited this to their advantage, that is, until there was one clear winner and the loser was dead. 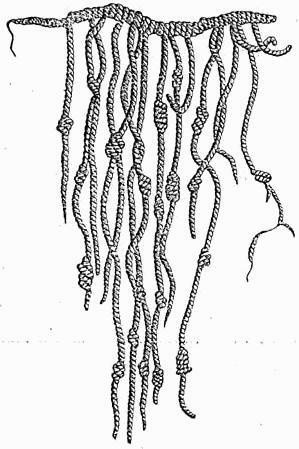 The Inca managed to run the entire empire because of roads and trained runners who would carry messages with specially knotted ropes that the Inka had devised as a type of record. The infrastructure ran the length of the Andes with plenty of side branches. There were thousands of villages where dispatches could be sent back and forth. As they had no horses or other suitable transportation, runners were trained from an early age. They would be selected from the best over the entire empire. It is thought that these super athletes were capable of running up to 70 miles a day. This far surpasses anything that Greek athletes or modern ones can do on average. There are other incidents of First Nations individuals could run long distance like this, like in the salt runs in the Baja California area, but nothing equalled the specially trained runners of the Inca, some of whom made a career of such an activity. This was conducted in the high altitudes of the Andean mountains. Thus news could spread around the kingdom in mere weeks, a much faster turn over than in almost any other part of the world at that time. When the Spanish arrived, the Inca in the far reaches of the kingdom were aware of them long before they actually arrived on horseback in distant regions, thanks in large measure to the runners. Some of the news also included the civil war that was going on at the time the Spanish arrived. Meanwhile, the Spanish were almost entirely dependent on resources from Spain, a long two way sail by the square riggers of the day. The caravels and galleons would come later. In fact, in the earliest of designs, they used what was called triremes as they also employed three banks of oars only different in the sail configuration of the old Mediterranean designs. When the Spanish arrived in 1533 AD, the empire was split by a civil war to decide who would be Inca Hanan and who would be Inca Hurin, which represent the families of the higher and lower parts of the kingdom by altitude receptively. It is believed that one of the brothers was from Hanan Cuzco and the other was from Hurin Cuzco. The brothers Huascar and Atahualpa were pitted against each other. Spanish Conquistadors led by Francisco Pizarro, took advantage of this situation and conquered much of the existing Inca territory. In the following years, the invaders consolidated power over the whole Andean region, repressing successive waves of Inca resistance due to their prior knowing, preparation and culminating in the establishment of the Vice-royalty of Perú in 1542 AD. The militant phase of Inca liberation movements, which began at the virtual outset of the arrival of the Spanish, ended with the fall of resistance in Vilcabamba during 1573 AD. Though indigenous sovereignty was lost, Inca cultural traditions remain strong among surviving indigenous descendants. These traditions include the dress, the myths, agricultural techniques, their traditional reed boat building, the collectivist approach to life, the language and to a great extent, their sheer physical prowess at high altitudes that would leave the average tourist winded just to walk. The Spanish conquistadors led by Francisco Pizarro penetrated by exploring south from the region we now call Panama. They reached Inca territory by 1526 AD. It was clear at the outset form the northern most extent of the territory, that they had reached a wealthy land with prospects of great treasure. After one more expedition in 1529 AD, Pizarro returned to Spain and received royal approval to conquer the Inca region and become its viceroy. The Inca, of course, had absolutely no say or even prior knowledge of this decision. This was to be coerced from a foreign power on the other side of the Atlantic for the dual purpose of a land base in the new world and for wealth. By the time the Spanish returned to Peru in 1532 AD, a war of succession between Huayna Capac's son Huascar and half brother Atahualpa was in full swing with a civil war in progress. Additionally, unrest among newly conquered territories, and smallpox brought in from Europe, spreading from Central America, had considerably weakened the empire. This was one of the diseases that was to prove pivotal in the undoing of many First Nations over the entire extent of the western hemisphere over the following centuries. Spanish priests who arrived with the Pizzaro's soldiers told the Inca that disease decimating their people were sent from the Christian god as a punishment for their idolatry. Pizarro lacked a formidable force with only 180 men, 27 horses and 1 cannon. Any back up was at least several weeks away, so he had to be careful. He was thus forced to use diplomacy to talk his way out of potential confrontations that could have easily ended in his defeat despite superior armaments. The first engagement of the Spanish against Inca warriors was the Battle of Puná near the present day city of Guayaquil, Ecuador. Pizzaro's forces rapidly overcame the Inca warriors of Puná Island. Pizarro then founded the city of Piura in July 1532 AD as a beachhead for further conquest. Hernando de Soto was then sent inland to explore the interior. 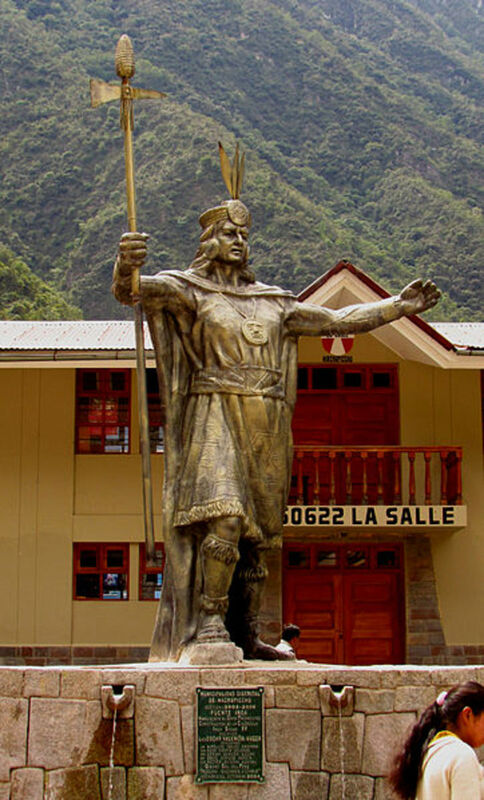 He returned to Pizzaro with an invitation to meet Atahualpa, who had defeated his half brother in the civil war with 80,000 Inca warrior troops. Pizarro met with Atahualpa, who had brought only a small retinue to meet him. Through interpreters, Pizarro requested that the new Inca ruler convert to Christianity. Atahualpa was the representative of the Inca deity, Tici Viracocha and had no interest not reason to convert. 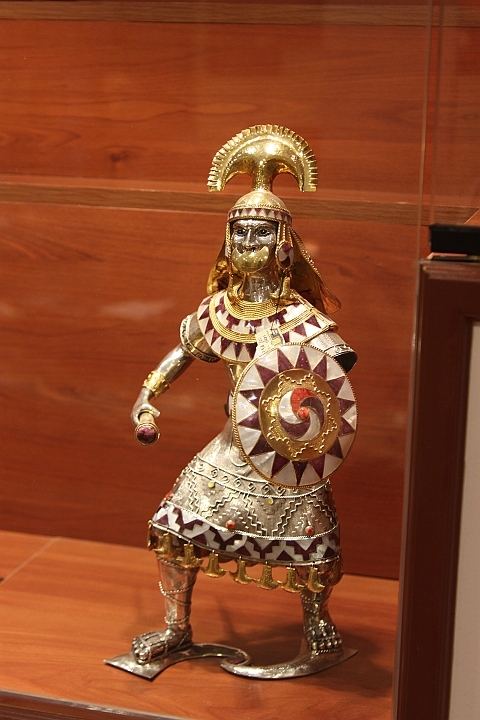 A legend has it that Atahualpa was handed a Bible, which he then threw on the floor. The Spanish we are then told supposedly interpreted this action as a provocative gesture for war. Some suggest that Atahualpa simply did not understand the notion of a book and this is understandable as all communication to them outside of voice was effected by an apron like structure of knotted rope. A book to the Inca would be meaningless, so it was not so much contempt as it was an act inspired by ignorance. From what we know of the Inca otherwise, it is more likely that Atahualpa simply dropped the book not being aware of the significance the Spanish attached to it. The Spanish on their part saw only idolatry in the worship the Inca held for three principle deities. The god Viracocha was not to be spoken by the people, so other gods were available to them to worship. Other accounts portray Atahualpa as being genuinely curious and inquisitive in the situation. As a king, he would have substantial knowledge. Regardless of all these considerations, the Spanish attacked the Inca's retinue, capturing Atahualpa. In a recapitulation of Moctezuma's abduction and ransom, Atahualpa offered the Spaniards enough gold to fill the room he was imprisoned in, and twice that amount in silver, in order to be freed. The Incas managed to fulfil this ransom, but Pizarro still refused to release Atahualpa. The Spanish maintained that it was on Atahualpa's orders that Capac's son Huascar was assassinated. This was one of the charges used against Atahualpa when the Spanish finally decided to execute him in August 1533 AD. The Spanish subsequently installed his brother, Manco Inca Yupanqui, upon the Empire's throne for political expediency. Yupanqui cooperated with the Spaniards completely while the conquistadors fought to put down resistance in the north. 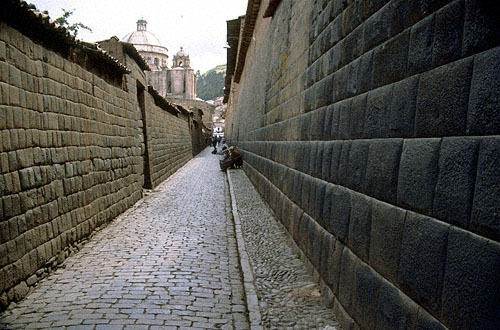 However, in a twist of events, an associate of Pizarro's, Diego de Almagro, attempted to claim Cuzco for himself. Yupanqui then attempted to use this Spanish feud to his advantage, recapturing Cuzco in 1536 AD, before the Spanish retook the city. Manco Inca Yupanqui retreated to the mountains of Vilcabamba, Peru where he and his successors ruled for another 36 years. Sometimes they would stage raids against the Spanish or incite Inca revolts against them. In 1572 AD the last Inca stronghold was discovered, and the ruler, Túpac Amaru, Manco's son, was captured and executed. This effectively ended the Inca Empire, which thereafter fell under Spanish rule. The Spanish then began a program to dismantle everything and set up their own Christian empire in the former Inca civilization. We wonder if this was part of the so called idolatry that the Spanish priests said that the people were being punished for by God. The Inca people were decimated by smallpox, but still managed to survive. The reason that there was very little crime outside of what the Spanish did, was that Inca society was collectivist and egalitarian and no one was in want. There was no poverty as such and therefore no need for anyone to steal in order to survive, such as so prevalent in the rest of the world at that time and persists despite changed of political and economic orders. Today, however, due to a different rule, there is poverty among the Inca, but maintaining tradition, even that is absorbed equally so that no one is totally desperate. This is a far cry from the way the rest of the world is run today. Everyone can learn an important lesson on the extended human family from the Inca, which is why we can admire and respect them. Markham, Clements. The Incas of Peru. E.P. Dutton and Company. New York. 1910. Check these! 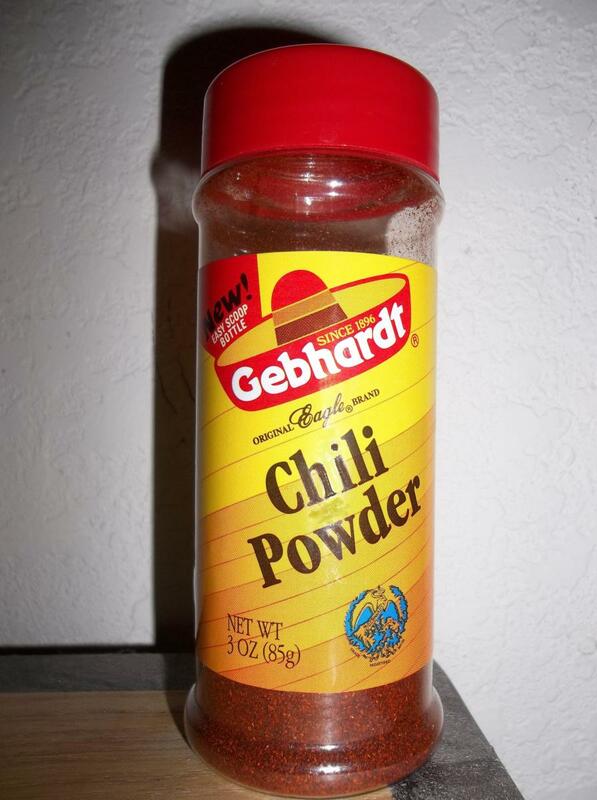 If the Aztecs did not make these items in gold; who did? There was not gold with the Aztecs. To christopheranton: The Inca as I pointed out, are still with us and I think, but can't as yet prove, that they are having a big influence in politics in the Andean nations. To: Robwrite: I saw the film some time ago and I'd like to see it again soon as I'd need a refresher on it about now. I am aware of the search for El Dorado. It was an obsession with many Spanish explorers, especially after the huge amount of Aztec gold arrived back in Spain. Excellent hub. This is fascinating stuff. Can't wait to read more. Did you ever see "Aguirre: the wrath of God" about Pizzaro's search for the legendary city of gold El Dorado? Great film. Thank you for a very moving and accurate account of the great Inca nation. Their achievements were really stupendous. The rest of he world could learn from them.